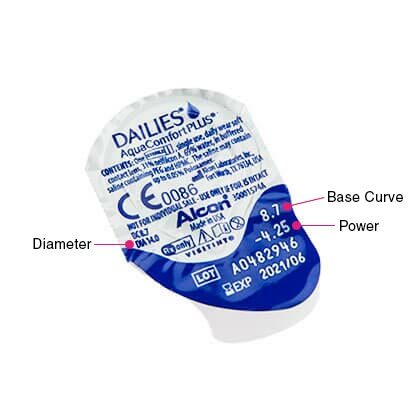 Enjoy a contact lens that’s easy to apply, and will keep your eyes hydrated throughout the day. 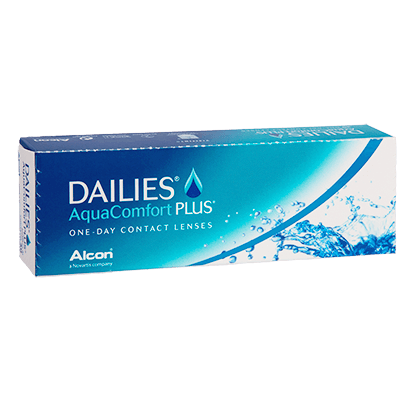 Dailies® AquaComfort® Plus use blink-activated technology to release moisture onto the eye every time you blink – your eyes will remain fresh and won’t dry out. 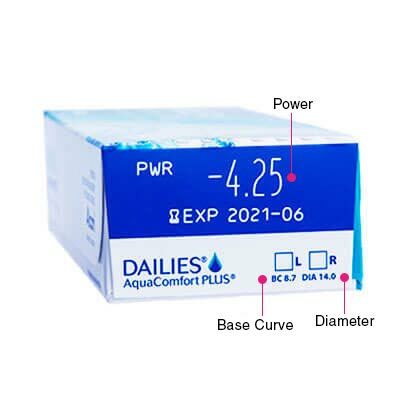 Dailies® AquaComfort® Plus deliver comfort and hygiene – all with the convenience of a daily disposable lens.